We are a Sacramento moving company that focuses on delivering high quality services at affordable prices for all of our clients! Did you know that the average American will move at least 12 times during the course of their life? And that number is on the rise! That means that more and more people are on the look for professional Sacramento movers. But this is not a simple task. While many people nowadays consider moving to be an easy task, the truth is that a lot of consideration is often needed. That is because most people fail to think about the different aspects of moving and how much effort it really takes. Recent statistics have shown that Americans consider moves to be the number one stress-causing factor in their lives. Even a simple local move can have quite the worrisome effect on people. What should we then say about moving long distance? The biggest stumbling block for people who want to take care of the entire moving process by themselves is packing. 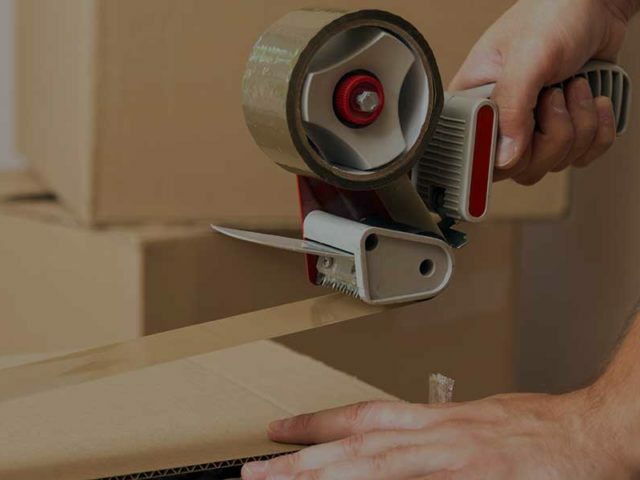 While it is a simple idea, it has a lot going for it and most people don’t account for all the things that are required for an efficient packing process. We were moving to the suburbs with my family and needed a company to transport quite a lot of stuff. This Sacramento moving company handled everything with great care! They were quick and were able to squeeze our move in their schedule, even though it was on a quite a short notice. Every time I had to move an office before so many things had gone wrong that I had trouble trusting a moving company again. However, you guys did the job ahead of time and with everything I required. Setting up the new office space was something that I had a lot of trouble with before, but you did it for me! Of course I’ll recommend you! Moving into a new home or organizing an office move can be a daunting process. There are many things you have to consider, which can easily stress you out. And what if you actually need to move long distance, even out of state? Then everything gets even tougher to manage. But don’t worry! The Sacramento movers of Vosco Moving is here to help. We know that there are many struggles when it comes to figuring out your relocation. That’s why we do it for you! Whatever your moving needs are, we can take care of them. With years of experience in the niche we have proven ourselves to be trustworthy professionals who know how to handle a move. Planning your move doesn’t have to be overwhelming anymore! Vosco Moving offers comprehensive services that include all the things related to moving. Our professional movers can pack your items, disassemble furniture, and move everything to the place you want. Whether you are considering a small apartment move or you want to relocate your entire office, we are the right company for the job! If you are looking for professionals, who treat their clients with great care, then you should look no further. We’ll save you the trouble of doing everything yourself. With us you save time and money. Give us a call and say “no” to the stress, worries and headaches that often come with organizing a move! Moving to a new home is something that everyone faces sooner or later. According to recent data, the average American moves more than 12 times during their lifetime. This is why it is extremely important to know trustworthy Sacramento movers, which can offer high quality services and support. With our Sacramento moving company you can easily schedule your home relocation. 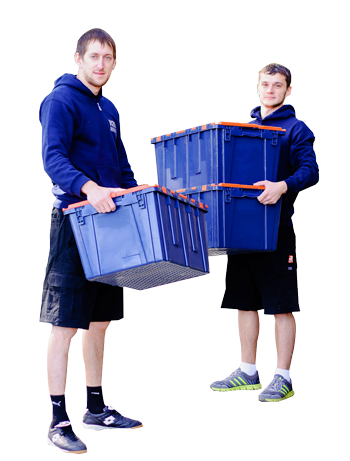 Our professional movers have years of experience and can give you a hand whenever you want. We invest in all of our skilled workers, so they can always be at their best, knowing how to handle even the trickiest of household moves. Whether you have big furniture that needs special care, or you are a tech enthusiast with lots of gear, we are the right choice for you! Many people fall into the trap of thinking that household moving is easy, or at least manageable. But oftentimes they are not prepared for all the planning and organizing that come with such a relocation. Moving a home is not simply cramming all your items into boxes and loading them on a truck. If you don’t want to end up with damaged or missing belongings, you’d have to consider even the smallest details of sorting your items, arranging them properly and packing them in a safe manner. Don’t want to deal with all of that? That’s what we are here for! If you’ve ever had to move an office, you know how daunting the process can be. It isn’t a simple household move that you can just go through with a couple of friends. Office and workplace relocations need special preparation and great attention to detail. A lot of things have to be taken into consideration before the relocation can be executed properly. That’s why you need a professional Sacramento moving company for your business moves. Everyone wants their business to grow, but with such a growth comes the need of expanding your working space as well. If you are currently looking to do just that, you have to be prepared for a serious undertaking. 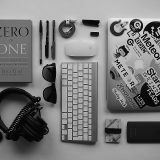 With office moves you don’t have the leisure of taking a lot of time to get them done, because longer move costs your business money and potential clients. Do you want to save yourself and your business all that trouble? Then count on the professionals of Vosco Moving. We are here to help you with your business relocation! We will work with you to schedule and organize the most efficient moving plan. But this is not all! Our professionals will help you set everything the way you want it, so your employees can get back to work in no time and without much effort. Get the professional commercial move you need! Local moves can be stressful enough already, but moving long distance has a difficulty on a whole another level. It is an experience that most people try to avoid. While many people try to move on their own if it is only a couple miles away, most individuals won’t even consider doing that for long distance moves. But that’s not without reason. When you factor in how much effort it is to do it and what it involves, it’s no wonder people are stress out even before the process starts. But you don’t have to be! As movers Sacramento, we are here to rid you of such a stress and make your long distance moving experience as smooth as possible. We know how tiresome it can be to organize such a move, so we guide you through the process ourselves. Our experienced staff will tell you everything you need to know about the move and how to get it done in an efficient and worry-free manner. If you want have a peace of mind through the entire move, we are the company for the job! Packing is the one thing that all people underestimate when it comes to moving. They fail to set aside enough time to do it properly, they don’t organize it the way they should and they think it is much easier than it actually is. The truth is that packing takes effort. If you want your move to go as smoothly as possible, packing is the most important thing you have to figure out. And that is not easy. Different items need different protection, and not everything can be packed in any given cardboard box. Which also means you have to figure out all your packing supplies as well. Vosco Moving can free you of all these responsibilities! 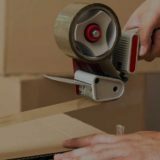 We supply high quality packing supplies and our professionals know every trick in the book when it comes to efficient packing. We can pack everything – from your precious china set to your heavy furniture. We will take care of clothes, books, electronics and all other kinds of items you have in house. 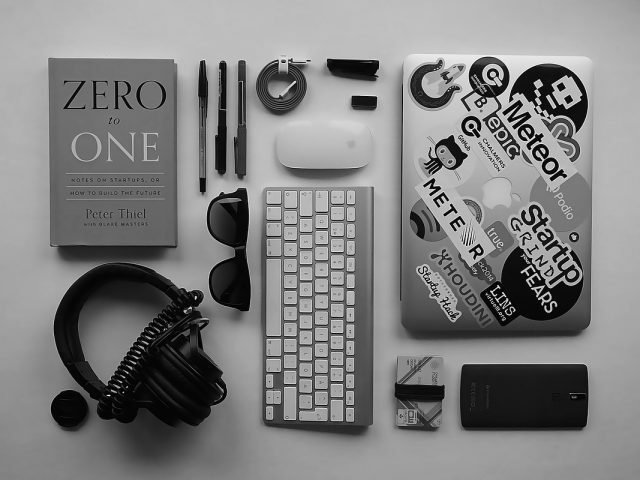 If you don’t want to learn all the little packing rules and don’t want to spend tons of time organizing and sorting through your items, simply contact us. Plus, we also offer unpacking, so you won’t have to lift a finger throughout the entire move! We from Vosco Moving strive to give you the most comprehensive moving experience possible. So in addition to the services mentioned above, we also offer some derivative or related services as well. These include local moves as well as same building moves. Their specifics require us to price them differently, so you can check their respective pages under our Services tab. As professional Sacramento movers we also provide government moves, including military relocation. You can also employ us for your logistics needs, as well as interstate moves. We can assist you with your international move on the State’s side. Aside from packing & unpacking, our secondary services include furniture disassembly and reassembly, piano moving, furniture arrangement, loading and unloading. Moving is a part of life, but that doesn’t mean it’s easy. Vosco Moving is here to make your entire process of moving as simple as possible! 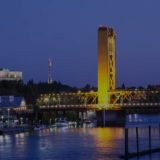 When it comes to relocation there aren’t many companies in Sacramento with such an extensive experience as ours. We have serviced countless clients and throughout the years we have helped many people with their moving needs. How To Spot A Reputable Moving Company? Copyright by Vosco Moving Inc. All rights reserved.